The Department of Homeland Security inspector general said on March 22, 2019, that the Federal Emergency Management Agency unlawfully shared the private information of 2.3 million hurricane and wildfire survivors with a federal contractor that was helping them find temporary housing. 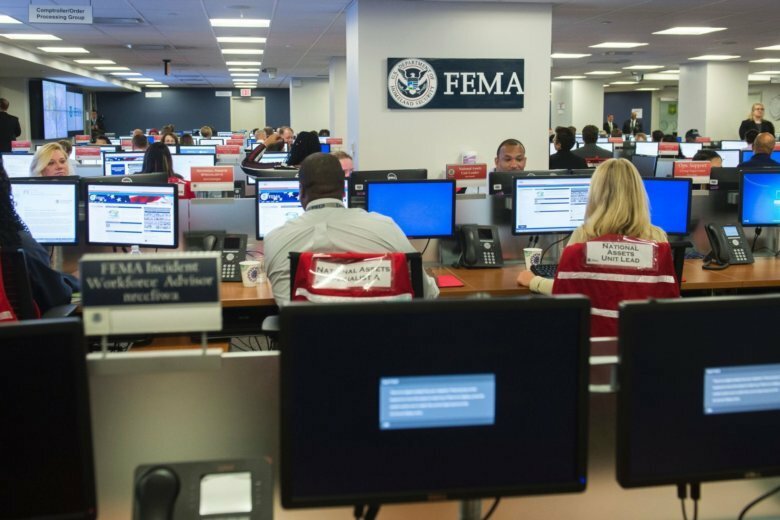 Millions of hurricane and wildfire survivors are learning that they're at "increased risk of identity theft and fraud" because the Federal Emergency Management Agency shared their banking and other private information. The 2.3 million people include survivors of Hurricanes Harvey, Irma and Maria and the 2017 California wildfires.